Happy #MichaelMyersMonday! 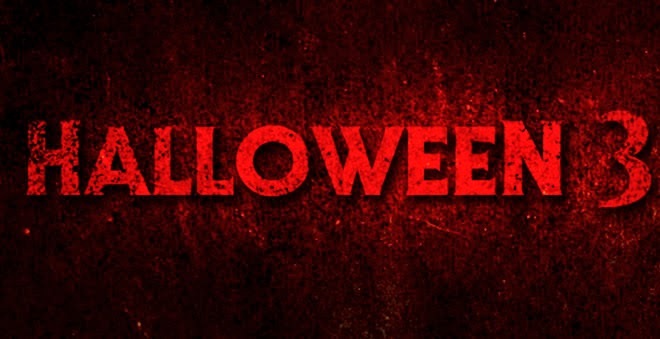 We have some breaking news for you this evening that genre favorites Patrick Melton and Marcus Dunstan (Saw 4-7, The Collector) have been hired to write the new Halloween movie, which will NOT be a remake, reboot, or re-imagining, but what one source has called a “recalibration”! THR reports that Malek Akkad will once again produce, along with Matt Stein, while Bloody-Disgusting has since added that the next film in the Halloween franchise is no longer being considered to be in 3D, and it will NOT be a sequel to the Rob Zombie films. So what do you all think of this news?!? Let us hear your thoughts in the comments!